Daily price from £399 (based on a 7 day hire). 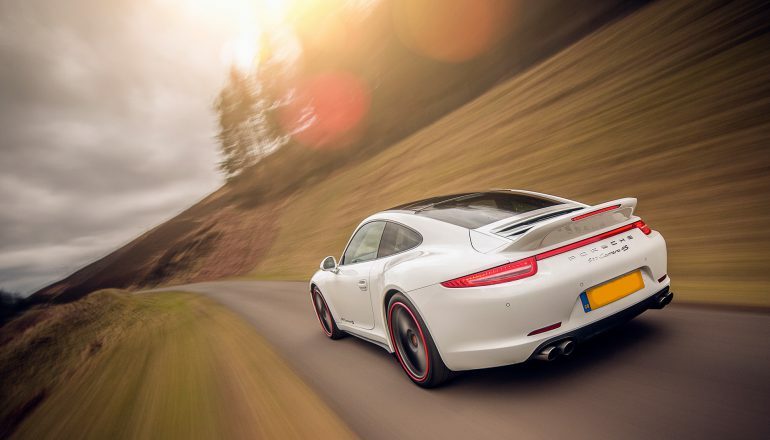 The new Porsche Carrera 4S is a jewel in the reworked Porsche 911 range. 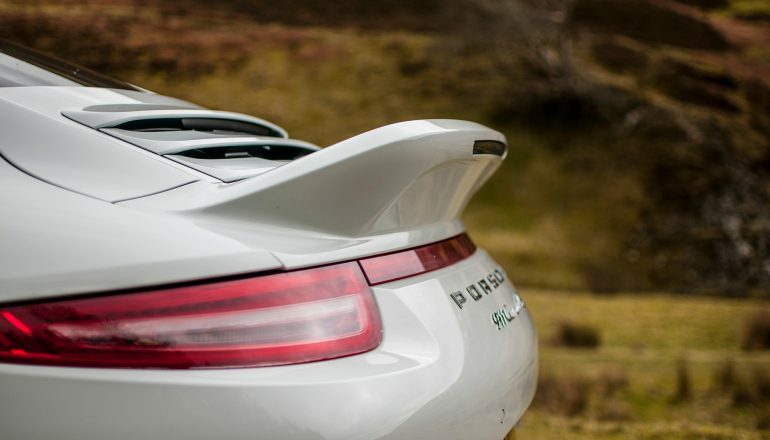 It sounds great and has an explosive performance but it’s the exceptional usability that really sets this car apart. 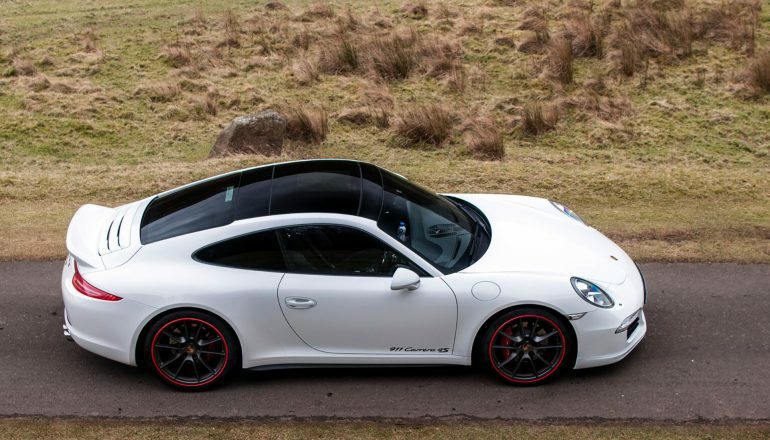 Hire a Porsche 911 Carrera 4S from Northern Supercar Hire - call 01244 434 455 or email info@northernsupercarhire.com today for your tailor-made quotation. "Just a short note to thank you for making the whole experience easy and enjoyable. From Tracey's initial contact to Billy picking the car back up, we found you very friendly and easy going, some achievement given the value of the "hire" car you are handing over!"